Matt writes: The 2018 Cannes Film Festival is in full swing, and RogerEbert.com publisher Chaz Ebert is there to cover all the highlights. Check our site's official Cannes page where you will find all the coverage penned by Barbara Scharres, Ben Kenigsberg and Lisa Nesselson, as well as video dispatches from Chaz. Embedded below is her first from this year, which provides a breakdown of the jury as well as various enticing selections from filmmakers such as Asghar Farhadi, Spike Lee and Jean-Luc Godard. Reviews of Idris Elba's directorial debut and a thriller starring Paul Rudd. A look at 20 of the most promising films of the 2018 Sundance Film Festival. In praise of the women in front of and behind the camera on "Wonder Woman." An updated look at the history of women in film from Carrie Rickey. A book review of the companion for the now-delayed "The Little Prince." Sundance 2016: "The Fundamentals of Caring"
A review of "The Fundamentals of Caring." 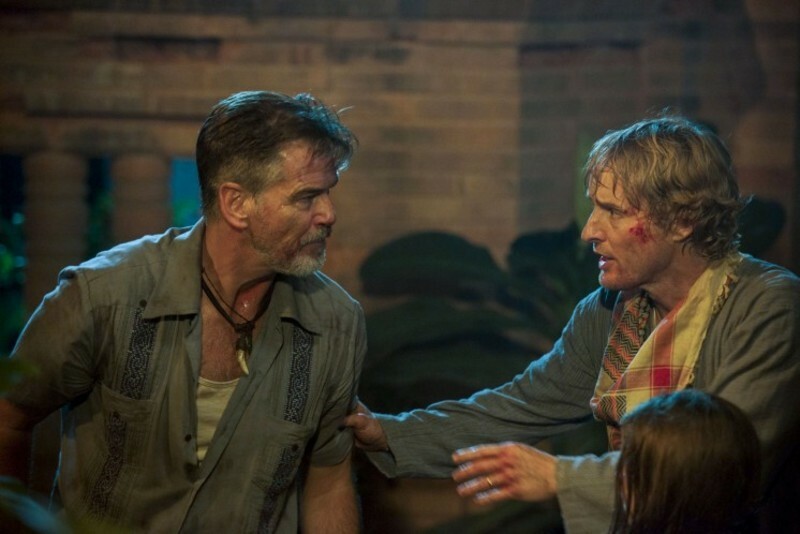 It's Not the Violence: The Dowdle Brothers on "No Escape"
An interview with John Erick Dowdle and Drew Dowdle, directors of "No Escape." 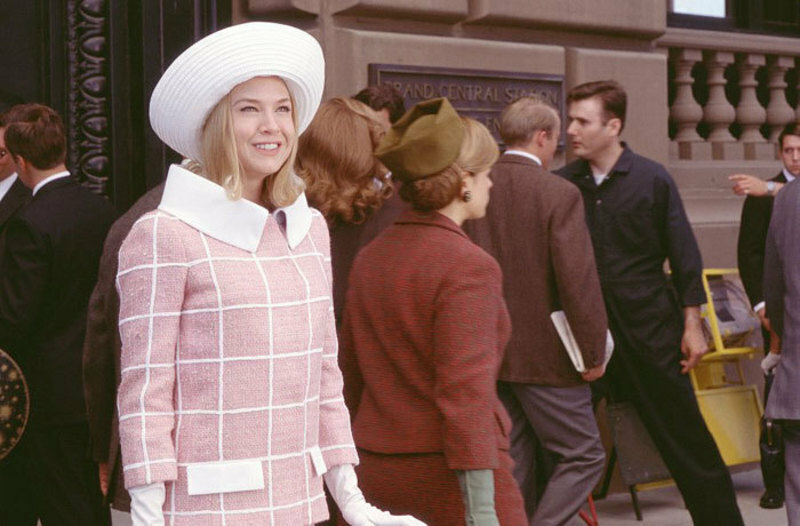 The Unloved, Part 20: "Down with Love" and "The Break-up"
Scout Tafoya's series continues with a double feature of films by Peyton Reed. A review of Netflix's totally ridiculous but kind of amazing "Wet Hot American Summer: First Day of Camp." 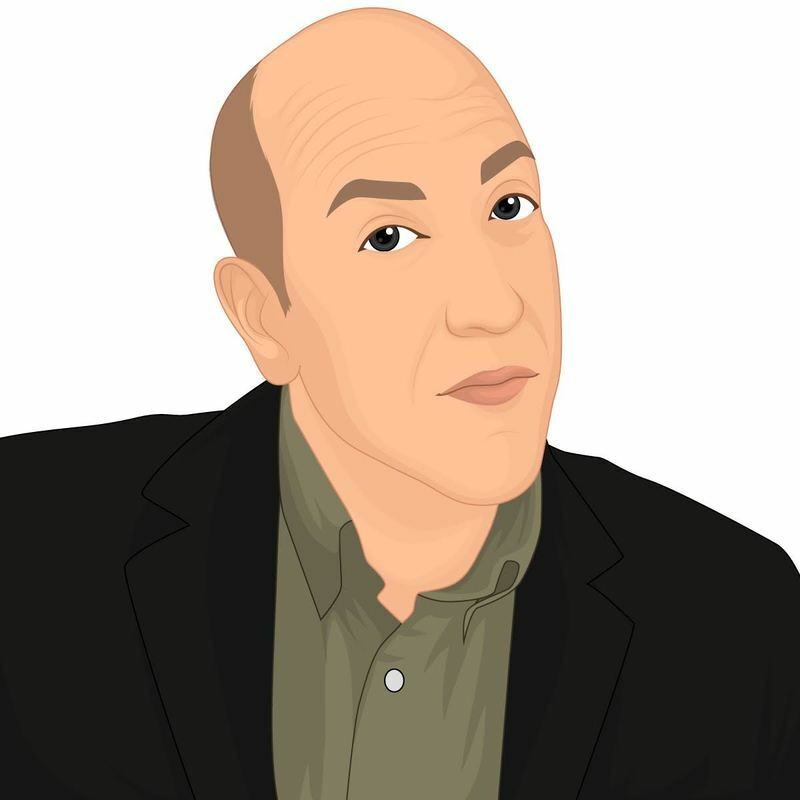 The movie questionnaire and 2015 reviews of RogerEbert.com film critic Glenn Kenny. Famous composers of superhero movies did a panel at the San Diego Comic-Con Festival 2015 and our writer reports. A holiday gift guide compiling RogerEbert.com's reviews of Blu-ray/DVD releases and boxed sets and a few more books from 2014. A review of two new massive horror gift sets for "Halloween" (and its sequels) and "The Texas Chainsaw Massacre."